15th – 21st of May! National Vegetarian Week! 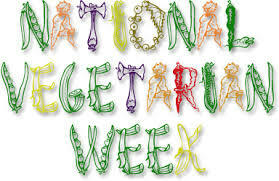 “National Vegetarian Week (NVW) is the annual awareness-raising campaign promoting inspirational vegetarian food and the benefits of a meat-free lifestyle” The Mortimer Arms we will celebrate with a wide range of Vegetarian dishes, book a table and join us eat healthy for a week! The New Forest Inn! Next To The Beautiful Bolderwood Park! We Love The New Forest And So Will You! We Promise. The Royal Oak In Beaulieu! My Dog Has Fleas Ukulele at The Mortimer Arms Tonight! Come Down And Try Pothecary Gin! Duane, Debbie and the Del Rio Team welcome you to the only Tex-Mex Restaurant in The New Forest!! 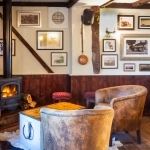 You may know us from our 4 well established Country Inns from around The New Forest. We have a passion for homemade, freshly prepared on the premises, food. One Week Till Pie Week! Dog Friendly Pub And Accommodation!